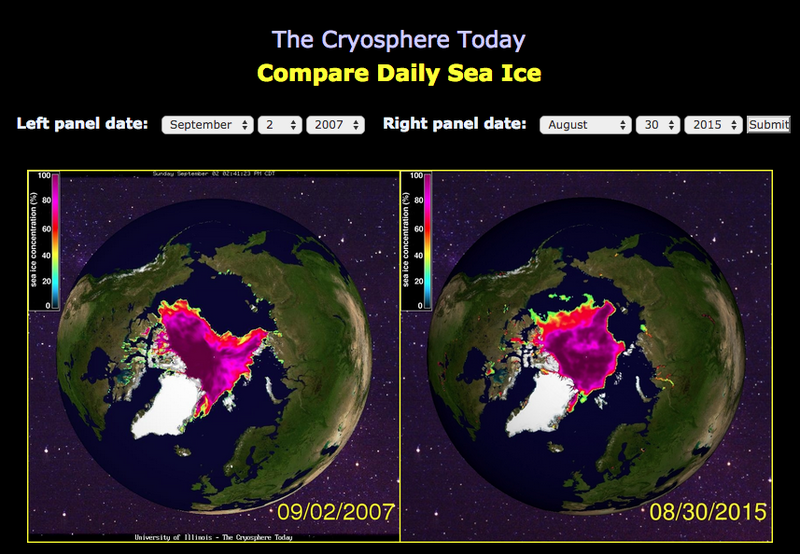 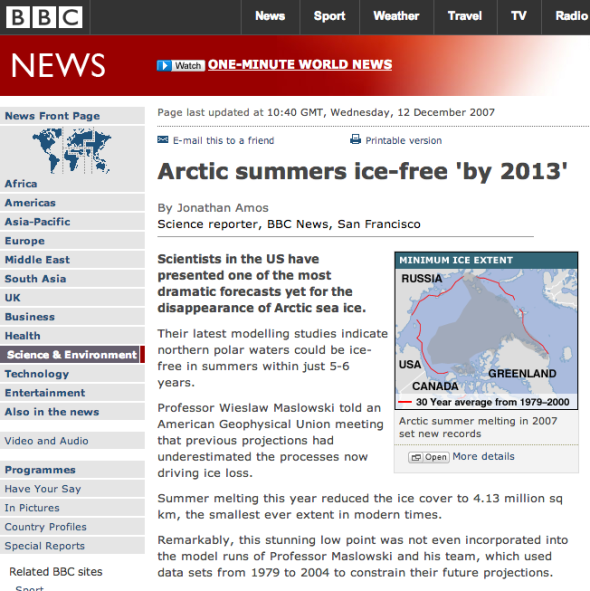 2007 marked the high-point of global warming climate change hysteria. 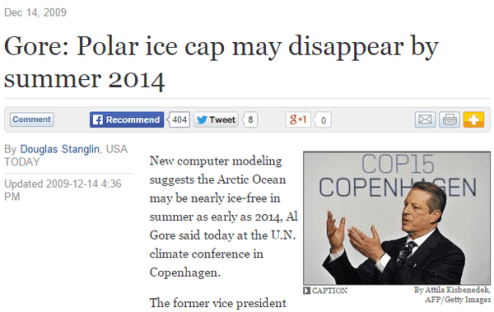 One year before, Al Gore released his Academy Award winning movie “An Inconvenient Truth”. 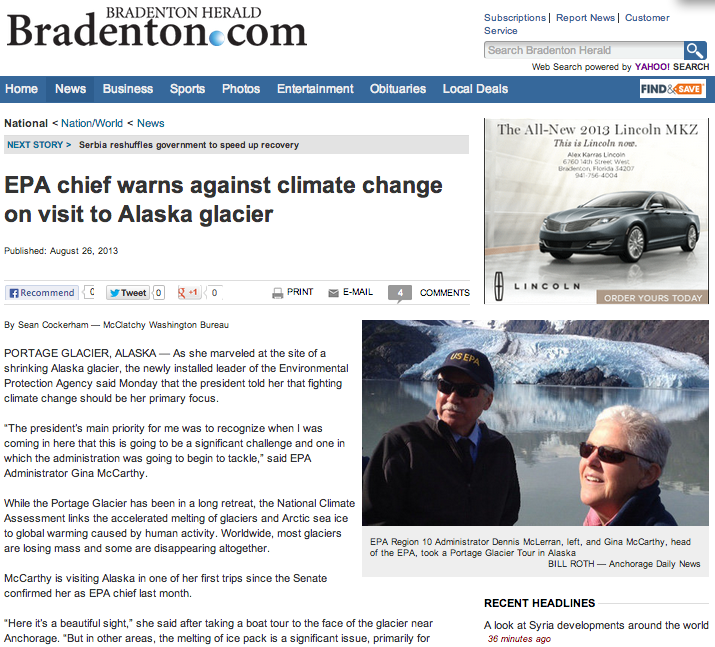 If Al Gore, BBC, National Geographic, and environmental groups like the Sierra Club can convey such distortions, what other climate falsehoods are they willing to sell you, to push their global warming climate change agenda? 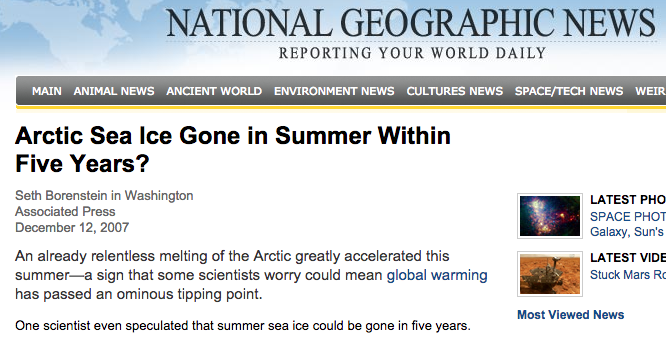 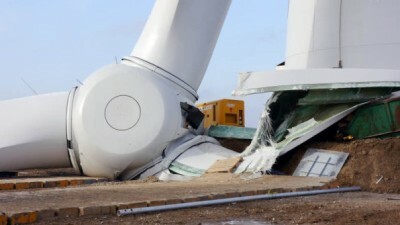 Time’s environmental activist reporter, Bryan Walsh, tried his best to spin the story. 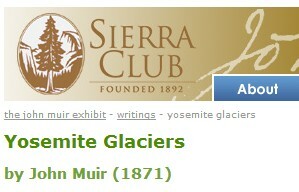 He portrayed America’s “oldest environmental group” as a passive victim to which embarrassing things just happen. 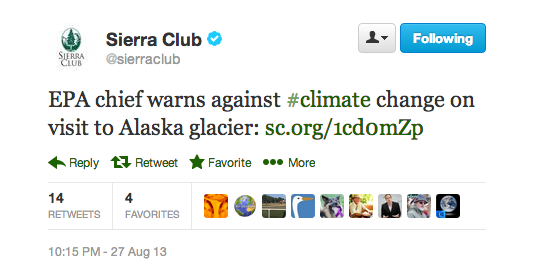 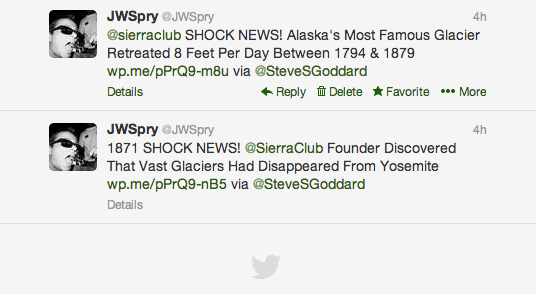 You see, the Sierra Club doesn’t make strategic decisions with its eyes wide open. 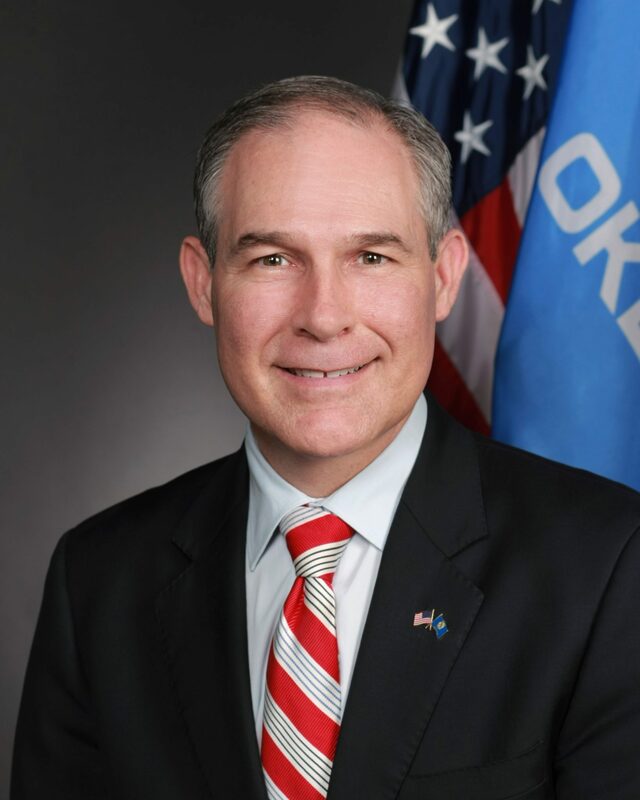 Its well-paid executives didn’t calculate, assess, weigh the pros and cons, and then pursue a course of action for which that organization deserves to be held morally answerable.